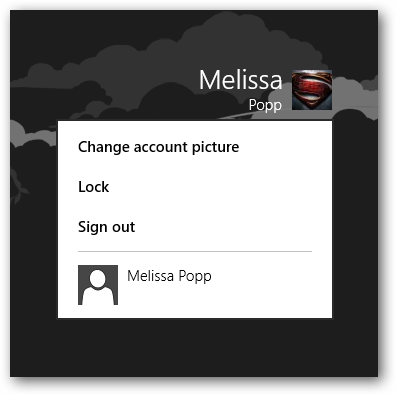 Windows 8 utilizes two different types of login accounts: Microsoft Accounts and Local Accounts. Local Accounts are what Windows users are used to when working with the operating system. This is the account you use to login, save your documents and settings to and just work with Windows with. However, Microsoft Accounts is a new feature, similar to how XBox Live works, which allows you to sync your settings across multiple computers using the concept of the cloud. Our guide will show you how to create a Local Account and Microsoft Account as well as help you understand which account will be right for you and your computer when using Windows 8. When you first install Windows 8 on a computer, you will be asked whether you want to create a Local Account or a Microsoft Account. If you opt for a Local Account, you will enter in your username, a password, and then logon to get started. However, if you chose a Microsoft Account to start with, you can always opt to switch it to a Local Account at any time. 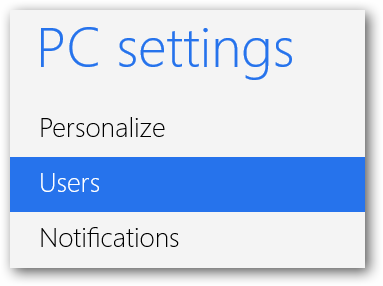 If you ever need to change the settings of a previously created Microsoft Account, you can click “More account settings online” to do so. You should see the account you are currently logged into on the right. Click “Switch to a local account” to get started. You will be asked to confirm the choice by entering your current password to logon to Windows 8. Once you enter it, it will take a few moments for Windows 8 to convert your Microsoft Account to a Local Account for you to use. You can create new Local Accounts at any time for yourself or other PC users by heading back to the User settings and adding a Local Account at the bottom of the screen. When you first install Windows 8, you can choose to go through the steps of signing up for a Microsoft Account during the process. If you opted not to do that, you want to visit Microsoft’s Live web site to continue. Click “Sign up now” to create a new account. Keep in mind, if you use SkyDrive, Hotmail or even XBox Live, you can simply convert your account to a Microsoft Account to use as opposed to creating a new one. 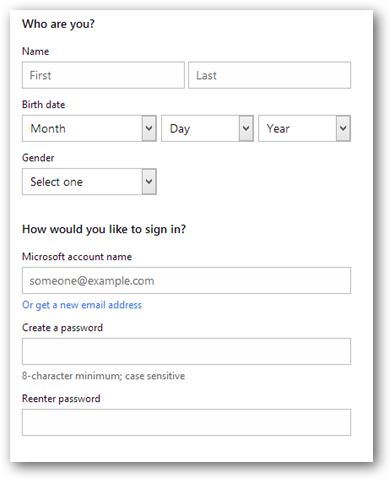 If you need to create a new account, you want to fill in all the standard account creation details. A few moments later, your Microsoft Account will be created. 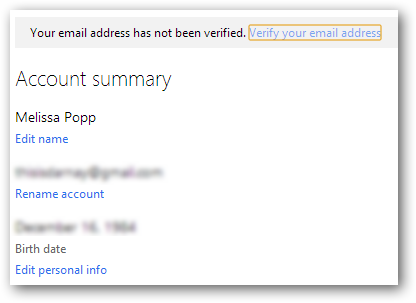 You will need to verify your e-mail address to fully activate your account and begin using it on your Windows 8 machine. Now, you will head back to the User settings on your computer and add an account. 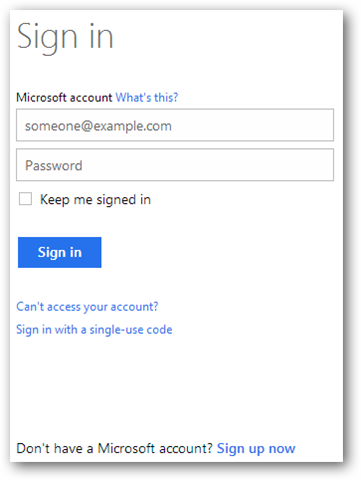 You will use the new Microsoft Account e-mail address to create the account. 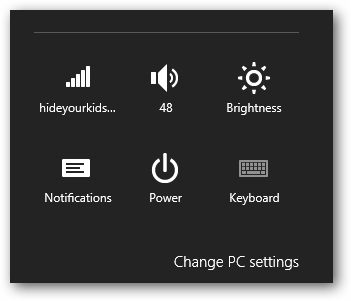 Now, that user can sync their settings online and that person can logon to any PC running Windows 8 and use their own settings instead of relying on something foreign. Which type of account should you use in Windows 8? Windows 8 is joining the cloud and by using a Microsoft Account, you can truly take advantage of this. 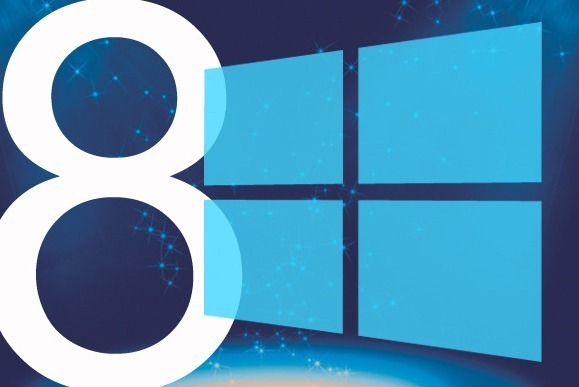 While Local Accounts have always served a purpose on a PC, a Microsoft Account allows you to take advantage of your own comfort using Windows 8 on any PC running it. If you are thinking twice about using a Microsoft Account, give it a try on multiple Windows 8 machine and see how it works for you.